4th Anniversary and BIG PRICES! 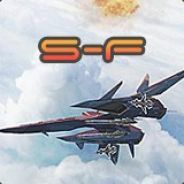 Yes today the 4th Anniversary of Sky-Fighter started and SA Fame post the link to the official Sky-Fighter Board where you can find all information about this unbelievable Event! Sky-Fighters 4th Anniversary party is comming!